Free Driver Booster is lightweight yet free software which helps you to update all your drivers for your devices. 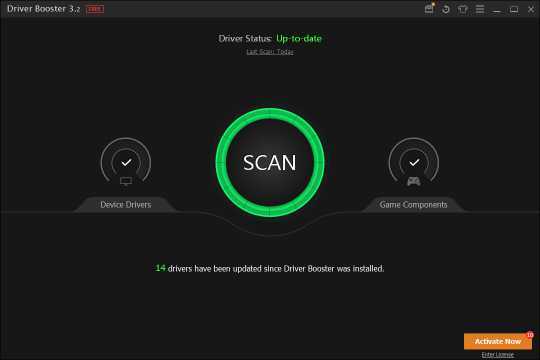 The free driver booster is responsible for detecting the outdated drivers and game components on your system and downloading their latest versions in a single click. This results in optimum performance of your system and an exciting game experience. Furthermore, the application also helps you in activating a silent update mode (disabling the popup notifications) and creating a restore point. This application features an intuitive layout that brings two separate lists of all outdated drivers and the updated ones. Moreover, the free driver booster also provides you with detailed information about the drivers and game components located on your system. The information may include type, driver provider, vendor, version, etc. The software application also offers you to determine your driver performance. Also you can use the scan mode with a single click and view overall results of your previous scan. Furthermore, this free driver booster also allows you to change the application looks like changing the font size, opting for colored themes, etc. The free driver booster helps you to easily download the required updates and install them properly. An amazing feature offered by this system is that it helps in the creation of a restore point of the system which further allows you to easily revert the changes if any error or malfunction is found.  Another great feature offered by this free application is that you can make use of the silent installation mode which allows you to continue your work without getting any popups or notifications. Also you can easily uninstall the drivers from your system. Furthermore, the free driver booster allows you to enable post processing actions like restarting or rebooting your system at task’s end. The free driver booster has got an extremely simple configuration panel so that users may find easy to work on it. You can easily launch this software application at Windows startup, begin the scan mode automatically, schedule the scan on daily, weekly or monthly basis and display the list of drivers which have passed the WHQL tests. Some other advanced features which are offered include scanning the newly connected devices automatically, picking up the saving directory which stores all the downloads, creating a restore point automatically, building up a list of devices that are prevented from scanning process and setting up the network parameters. Overall the free driver booster is efficient and reliable enough to use. It is strongly recommended to download driver booster. Download driver booster and make use of the app’s user friendly interface with so many exciting features. If you download driver booster, you will be able to update your drivers and game components on your systems in an easier, quicker and effective manner. Furthermore, you can also download driver booster’s pro version which provides you with driver backup for safe restoring, improved hardware functionality, program updates automatically and such other additional yet advanced functions. What are you waiting for? Just download driver booster and enjoy updating all the required drivers on your system. + Expanded database supports more Windows 10 drivers and continuously supports old systems drivers like Intel Old Core i3 i5 i7 drivers for Win XP.+ Improved the download of Game Components for faster and more stable downloading (Pro Feature).